Bestselling Police/Crime Novel co-authored by accomplished detective, Glenda Mendoza! Ana Rocha is a woman on fire. Being talented and from a well-off family, Ana could have become anything. 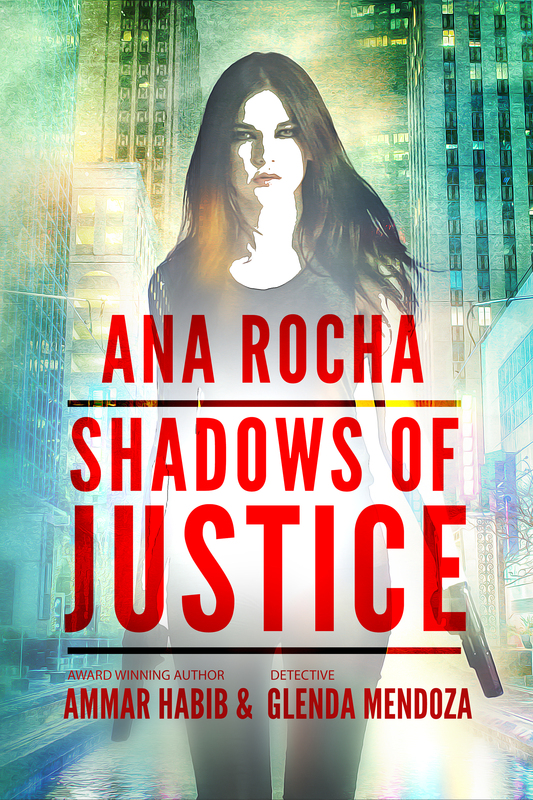 But driven by her sister’s murder, Ana chose the path of an undercover narcotics officer. Ana has made a vow to help clean up the streets of Houston. The journey her duty takes her on forces her to confront her worst nightmares and face the citys most ruthless criminals. The further she goes down this path, the more the line between her two lives begins to blur. And soon, this journey brings her face-to-face with a monster from her past.